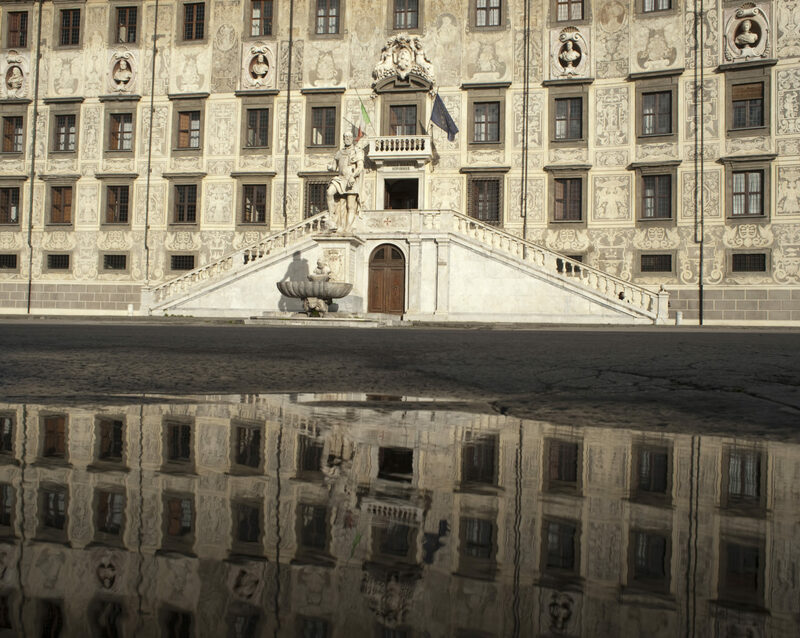 On January 20th, 2017 I delivered a speech at Scuola Normale Superiore in Pisa, my alma mater, addressing the issue of fact-checking and the need to introduce the new generations to its basic principles. I also spoke about South Sudan, Trump, journalism, research and training. 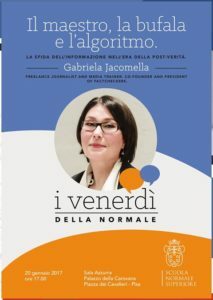 This was the first conference in the “Venerdì della Normale” series, and will be followed in the next months by (much more) prestigious speakers such as Laura Boldrini and Lucia Annibali.